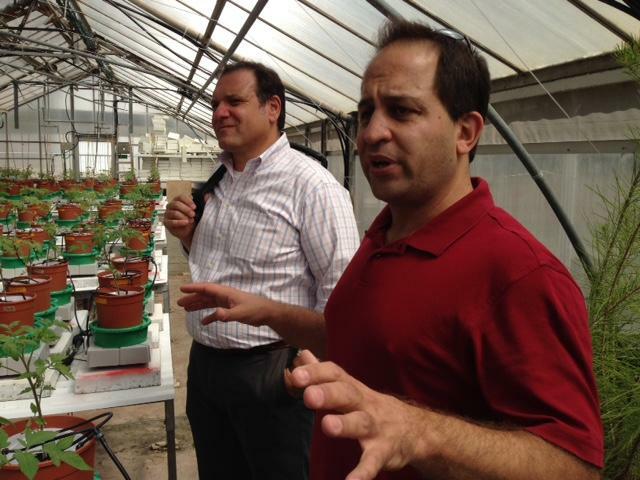 NRGene is an ag tech company based in Israel that will soon have a presence in St. Louis. 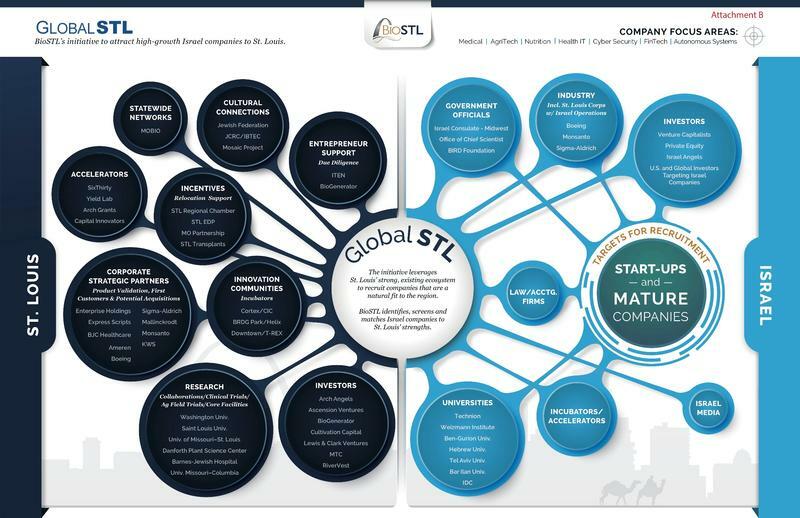 "Settling in St. Louis is actually a pretty easy decision," said Paul Chomet, who will head up the office here. He said that’s because NRGene, which uses big data analytics to identify genetic traits and improve crops, has dealt with ag companies and scientists in St. Louis previously. That includes the world-renowned Donald Danforth Plant Science Center.